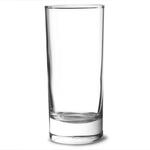 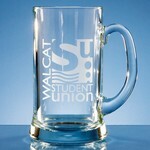 This contemporary stylish beer tankard is handmade in beautiful crystal glass. 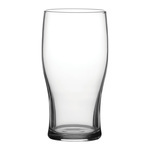 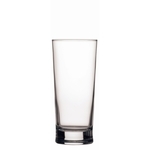 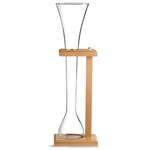 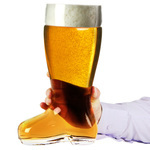 The wide base, curved shape and flared lip make it a pleasure to drink from, be it beer, cider or a soft drink. 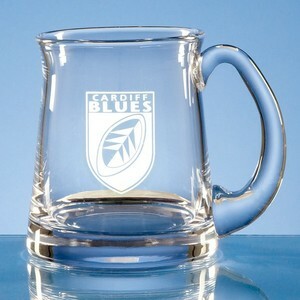 This tankard can be engraved either on the sides or on the base of the glass.